water. 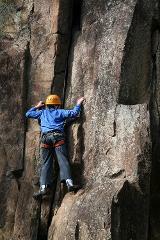 Once we have mastered this skill we move on to some Top Rope climbing at the nearby Trackside Buttress. We then finish with a combination of both skills with an abseil to the Base of Feltham Buttress prior to climbing back out. Participants can be sure to come away with a great sense of satisfaction after stepping out of your comfort zone in a controlled environment. 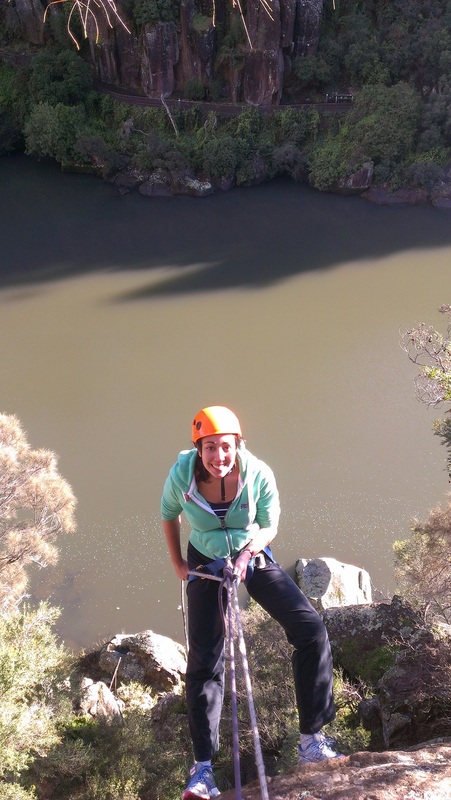 Full Day option also available which includes some longer climbs and abseils.